Hope is possible. Help is available. If you or a loved one is facing challenges in your everyday life, you are not alone. Suicide is not just about mental illness or depression, and is not the result of any single cause: A range of factors—beyond mental health conditions alone—can contribute to thoughts of suicide, including relationships, substance misuse, physical health, jobs, and financial and legal problems. You don't have to be a professional to reach out to someone struggling. Offering concrete gestures of support—for example, sending a text message, meeting for coffee, bringing over a meal—can make a huge difference in someone's life. 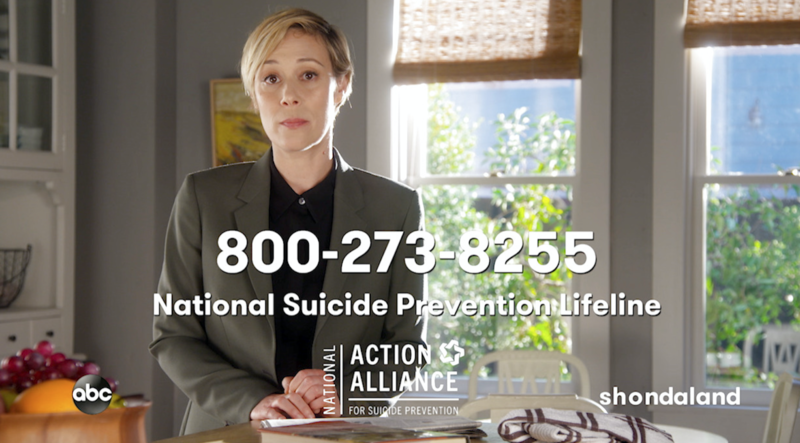 For more information and resources, contact the Suicide Prevention Lifeline or visit the National Action Alliance for Suicide Prevention.